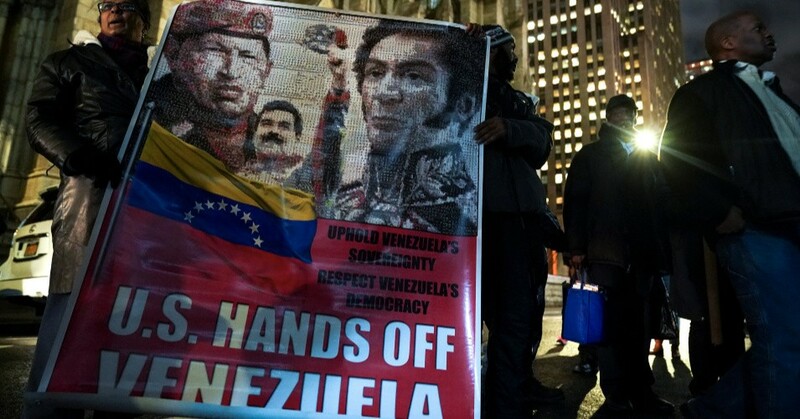 The Vatican as well several Latin American nations have brokered peaceful dialoguebetween the Maduro government and the opposition. Recently Uruguay and Mexico have called for resumption of talks and a “new process of inclusive and credible negotiations with full respect for the rule of law and human rights” to prevent bloodshed. The United States should support this diplomatic approach that can deescalate the situation and avoid war.